Eugen Weidmann is the name of last person executed by guillotine in France. It happened in 1939 and the “hysterical behavior” of the spectators had such a big impact on President Albert Lebrun, that he immediately banned all public executions. The scene of Weidmann decapitation, sentenced to death for kidnapping, robbery and murder, was shot in secret from an apartment located near the prison Saint-Pierre, Versailles. Eugene Weidmann, a German native, was recently incarcerated in his homeland, for robbery. Later, along with two accomplices, whom he met during his detention, he began to kidnap rich tourists, who were visiting France. Often, however, his victims end up shot in the back of their neck. Guillotine in France continued until 1977, but only in a private setting. 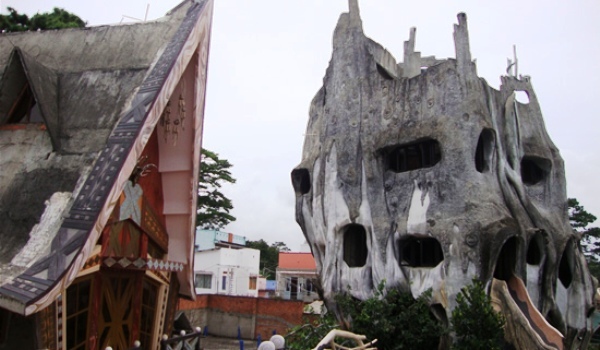 This hotel is actually taking the name of the architect who designed it, Hang Na by her name, daughter of a former Vietnamese president and although it’s trying to look like an authentic tree house, there’s nothing tree’ish about the materials used for building it. Maybe that’s why the majority of the people crossing his doorstep are seeing this more as a tourist attraction, preferring to spend the night elsewhere. In that rhythm, you may want to hurry up and book a ticket, because I don’t know if that marketing strategy will keep the hotel’s doors opened for a long time. For many, when it comes to their favorite game, the place where they watch it isn’t that important. Whether the game is viewed from a hill or a mountain, fans don’t miss the beautiful spectacle offered by their favorites. 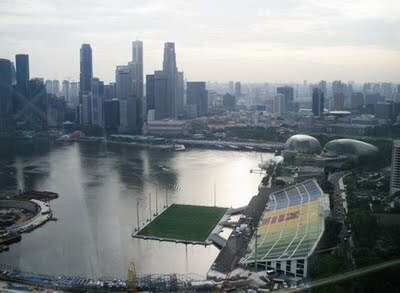 However, with the help of some free minded architects and engineers, the teams rewarded their fans with some incredible arenas. When people drift through the tortures of starvation, scientists warn that the real reason is given by the appearance of anorexia and not by excessive weight or obesity. In this direction, Russian scientists believe that anorexia is, in fact, a dangerous mental disharmony that, over time, can lead to schizophrenia. 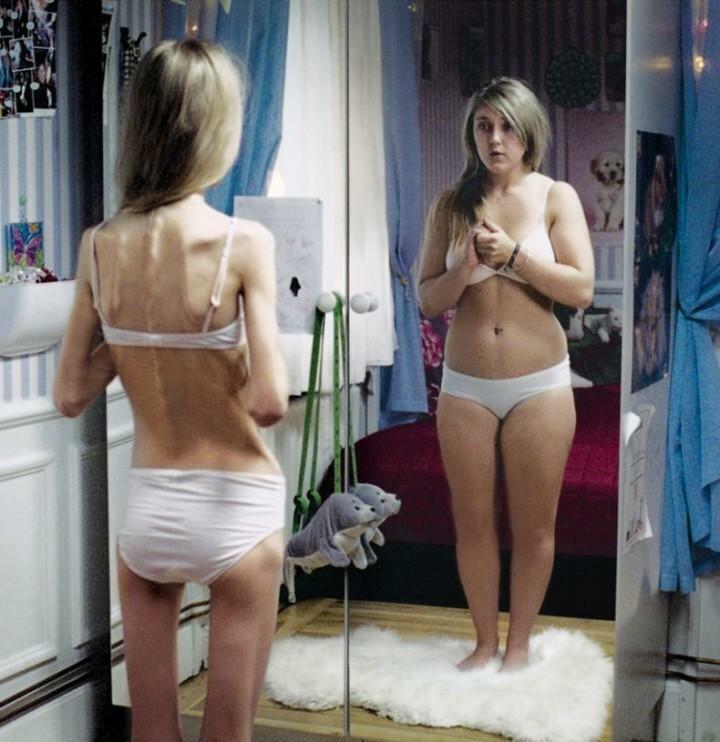 About 90% of anorexia cases recorded worldwide relates to adolescents between the age of 12 to 24 years. The remaining 10% are old men and women, who, as a result of depression came to be underfeed. “Anorexia is always accompanied by a pathological desire to lose weight, as well as an intense fear of obesity. People suffering from this disease presents a wrong perception of their body. They see themselves as overweight, although, in reality, they suffer from a form of dystrophy. To lose weight, patients with anorexia torture themselves with demanding diets, exhausting exercise, self-cleaning procedures and induced vomiting after meals “, explains Ruzanna Akopyan, a specialist in anorexic psychoanalysis. 1. Patients always feel overweight, being obsessively concerned about certain parts of their body. 2. Often, they eat standing and portion the food into very small pieces. 3. Frequently suffer from insomnia. 4. They isolate themselves from society. 5. 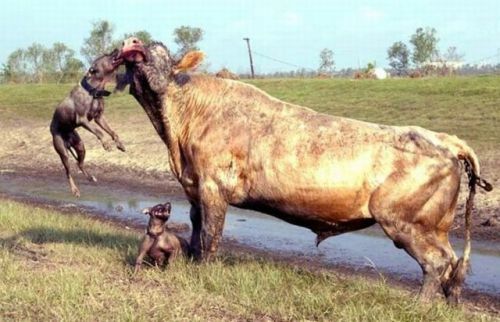 They are terrorized by the thought they may gain weight. Specialists around the world don’t have a common view on the causes of anorexia. However, most believe that this disease is triggered by genetic and biological factors, psychological conflicts, social problems and, finally, factors in the environment. Holiday Inn Key Card Hotel in New York was built by the eccentric artist Bryan Berg, from 200,000 access cards, which were collected from different hotels who were going to throw them away. To mark the relaunch of the Holiday Inn hotel chain, the company that owns 1,200 buildings opened the first hotel made entirely from plastic cards, in Manhattan, New York. It consists of a guest room, a bathroom and a corridor, with all the furniture made from cards. Bryan Berg, who set a record with his first house of cards at the age of only 17 years in 1992, asserts that this was his most daring project, as he has never before created a human-scale structure. The Key Card Hotel has been open for visitation from between 17 and 21 December. During the five days event, Bryan Berg has also built a replica of the Empire State Building inside the eccentric hotel. 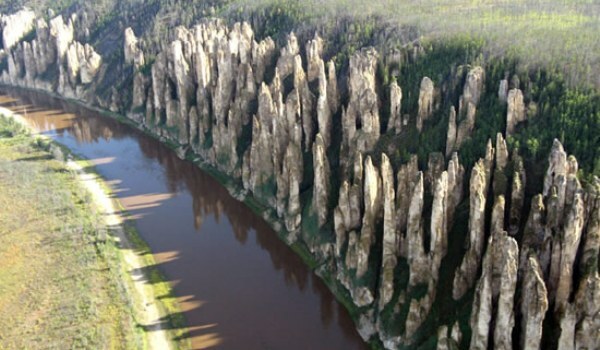 One of the most beautiful natural wonders of the world, the Russian rocks Forest of Lena, is also one of the most inaccessible tourist attractions on the planet. Known as the stone columns of Lena, the incredible rock formations are not only charming in appearance, but keep important information within relating the beginning of the world. Fossils from different organisms from the Cambrian era can provide extremely valuable perspectives on how life evolved on Earth. Lena rocky forest offers tourists an unique view. Colossal stone statues rise from the ground toward the sky, like some giant frozen in time. The pillars are grouped together and extend over distances of tens of kilometers along the river that travels by their hem. Unfortunately, approaching this place is not an easy thing to do. It’s situated in a region of Siberia still untouched by civilization and tourists need four days to reach the region, leaving from Moscow. After a long flight, you will meet armed locals more than delighted to transport you to the Lena pillars with their boats, against a payment of $ 500. The boat trip takes about 3 days, but once you get to the destination, you will find that it definitely worth it.